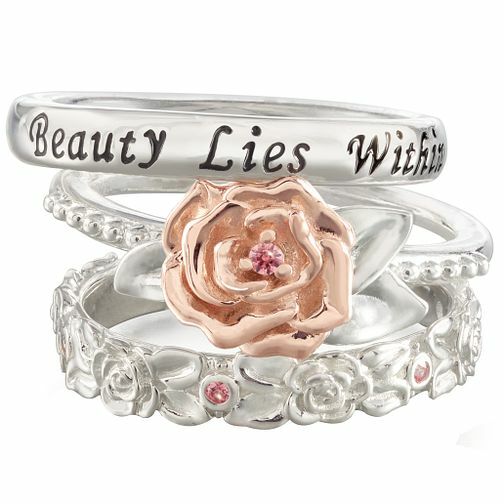 Chamilia Disney Beauty & The Beast Stacker Ring Set Medium is rated 5.0 out of 5 by 5. Rated 5 out of 5 by Anonymous from Beautiful!! These are very pretty and I am very happy to have received them for my birthday.